Gifts Arranged is your one stop shop for handcrafted and exclusive gift baskets and chocolate gifts. We have a wide range of gifts in all budgets that can be customized to suit your events and occasions. 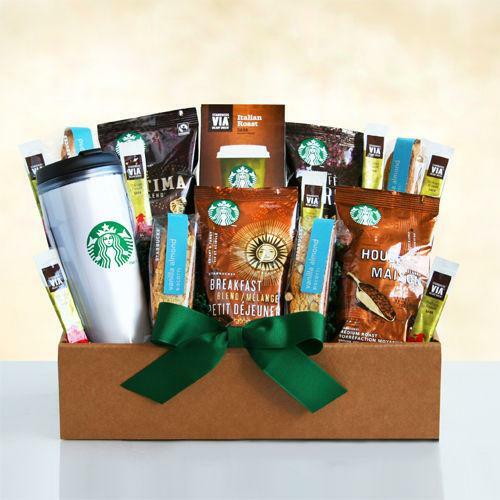 Our personalized collection of gift baskets is great for business gifts. Make it yours by adding your own marketing materials to your gift at no extra charge! 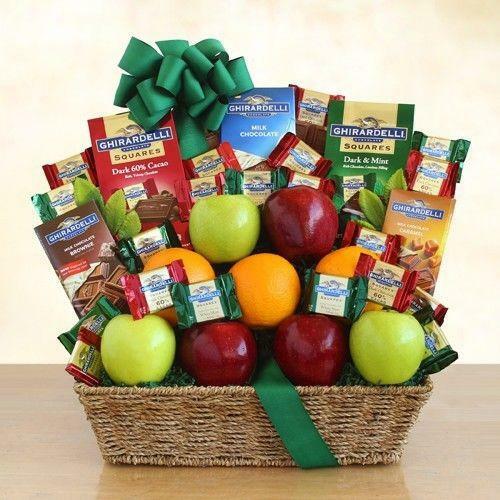 We have a gifts for every special occasion - birthday gift baskets, thank you gift baskets, get well soon gift baskets to spread the much needed cheer. 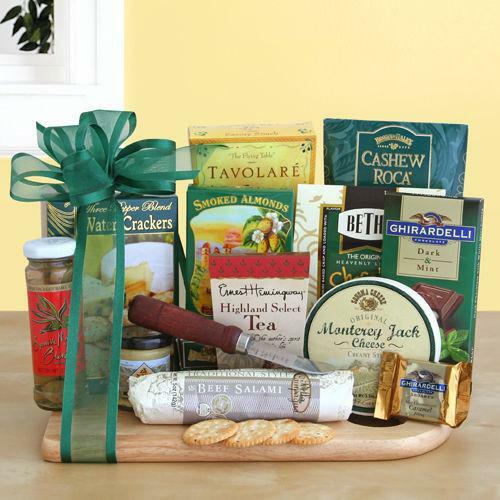 We can work with you to design customized gift baskets to suit your budget and preferences. Our aim is to help you find the perfect custom gift at Gifts Arranged! Personalized corporate gifts for her.